Creative Digital were commissioned to rebuild the Artiflax website using the feature packed Opencart framework. Her existing website CMS was very hard to manage and not compatible with mobile devices. 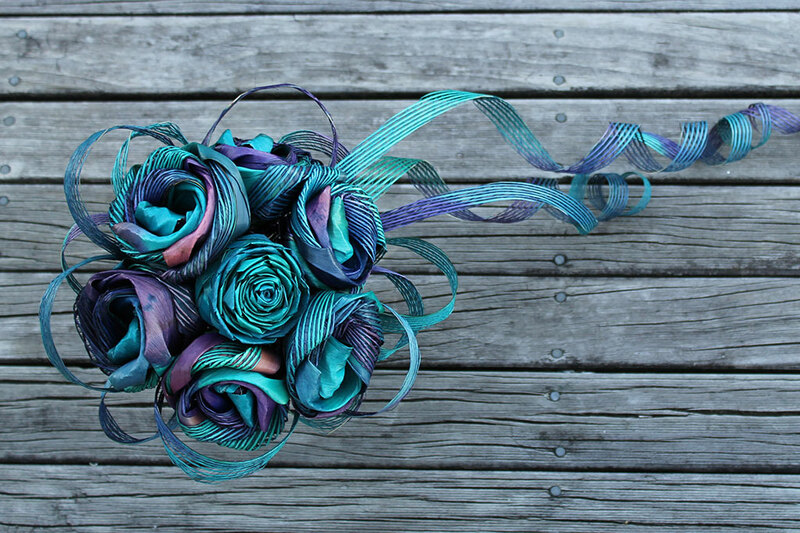 The brain child of Hamilton artist and business woman Sema Morris, Artiflax began producing flax bouquets in 2003 – originally as wedding flowers. Sema’s incredible talent for design and passion for the Harakeke and flax weaving is matched by her amazing positive energy and attention to customer service. 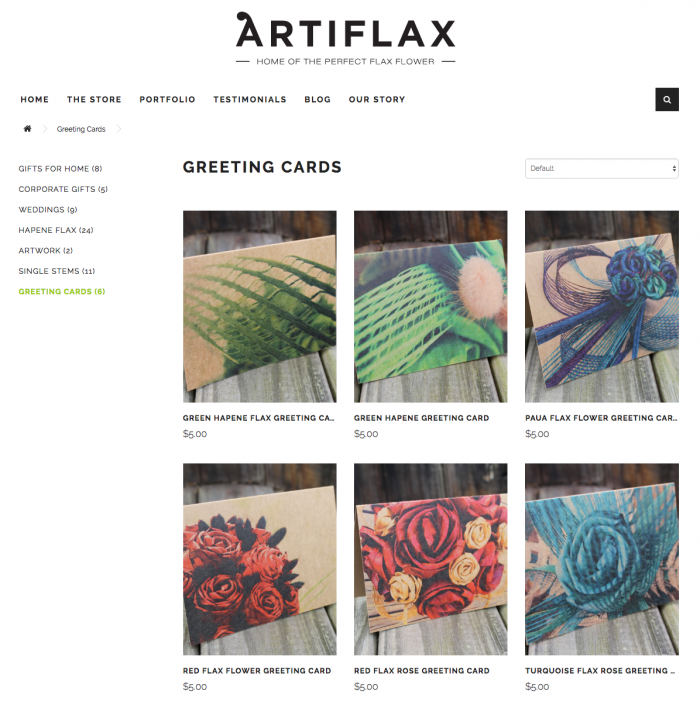 The website features a very clean design which accentuates the beautiful and colourful flax flower products that Artiflax produces. As well as all the core ecommerce features, the website also features updatable testimonials, blog and product portfolio. Because the existing website was hard to manage from the clients point of view, it was vital that the Opencart admin was logical and intuitive.